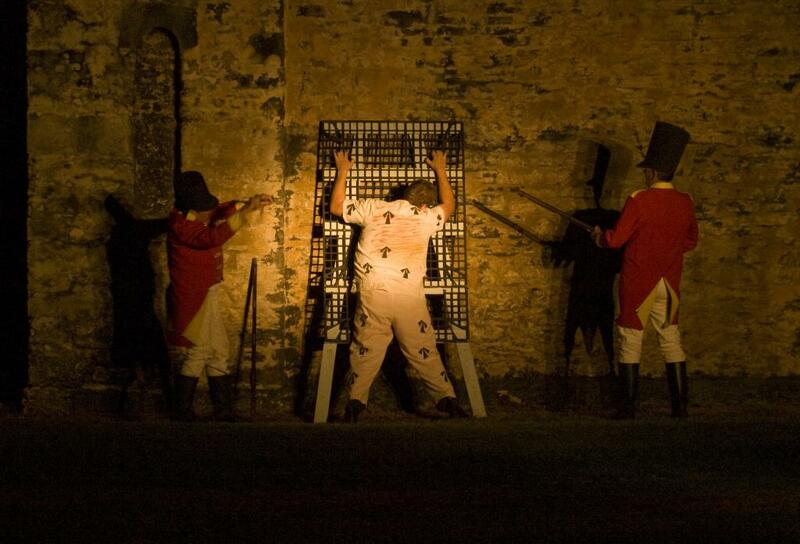 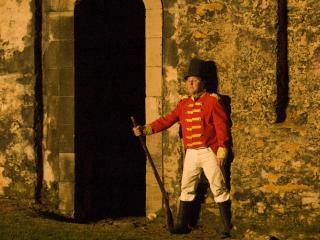 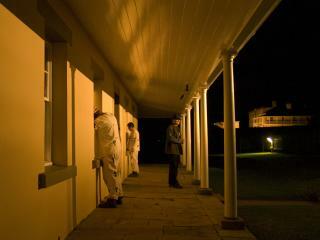 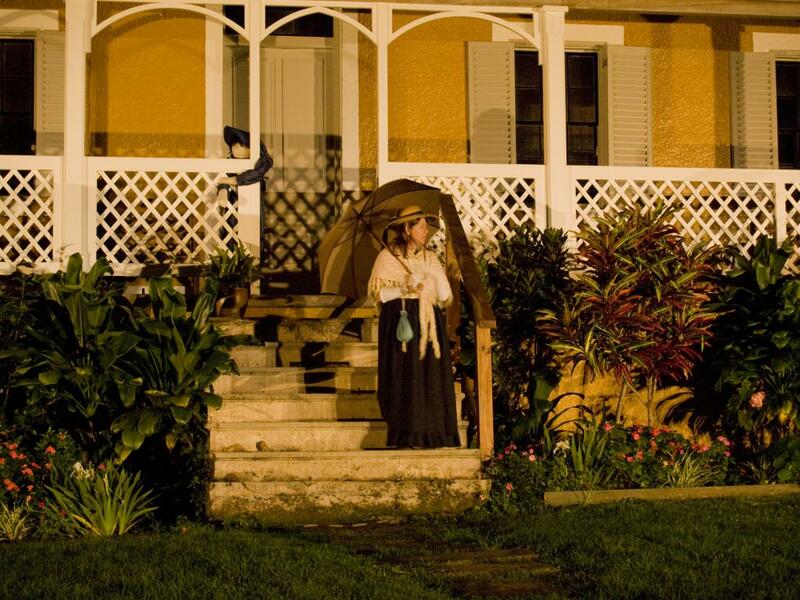 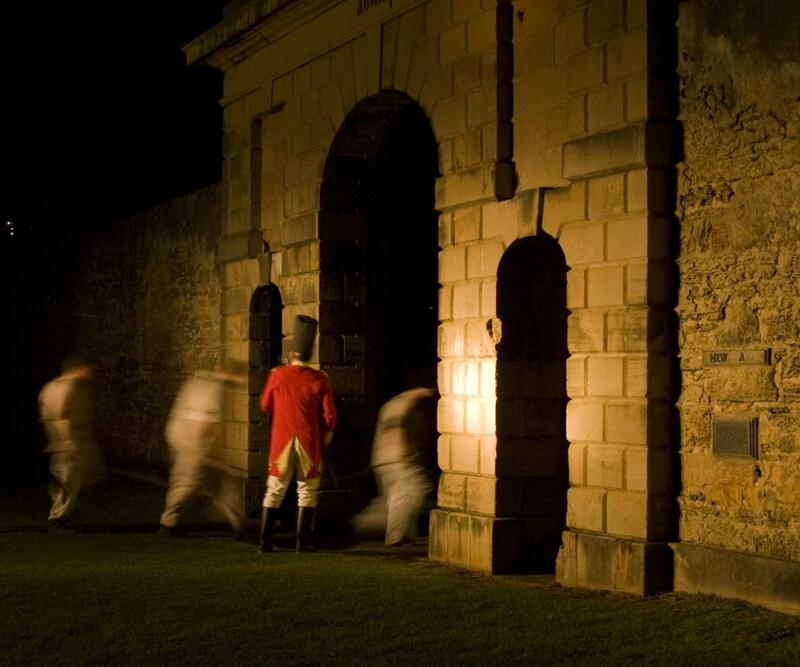 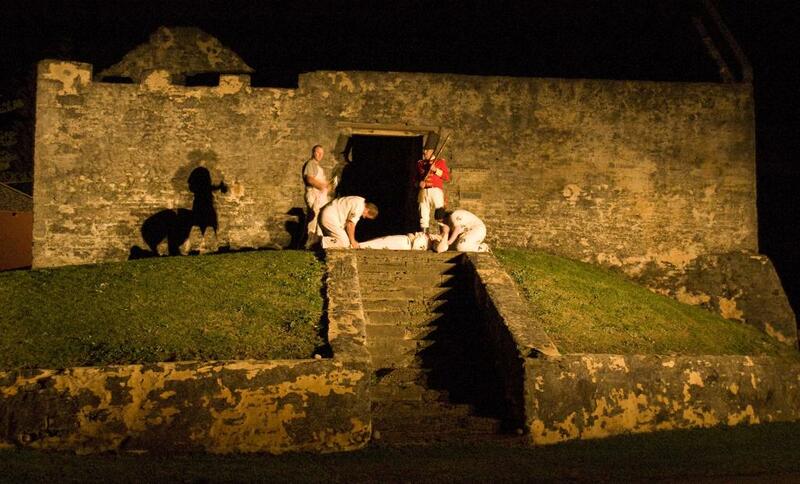 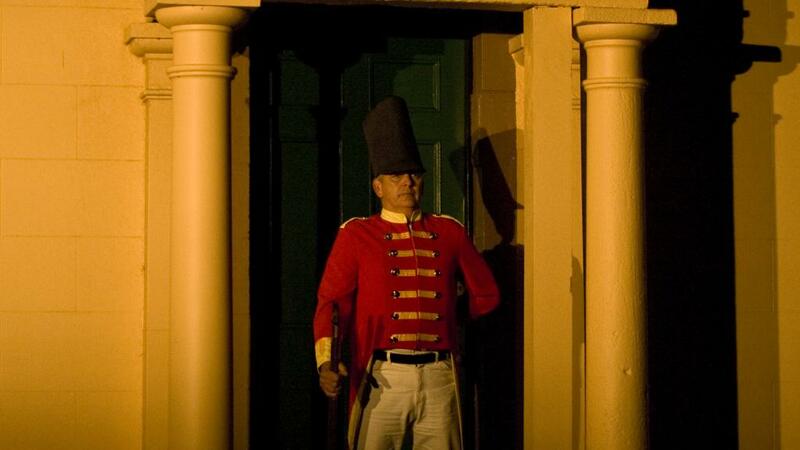 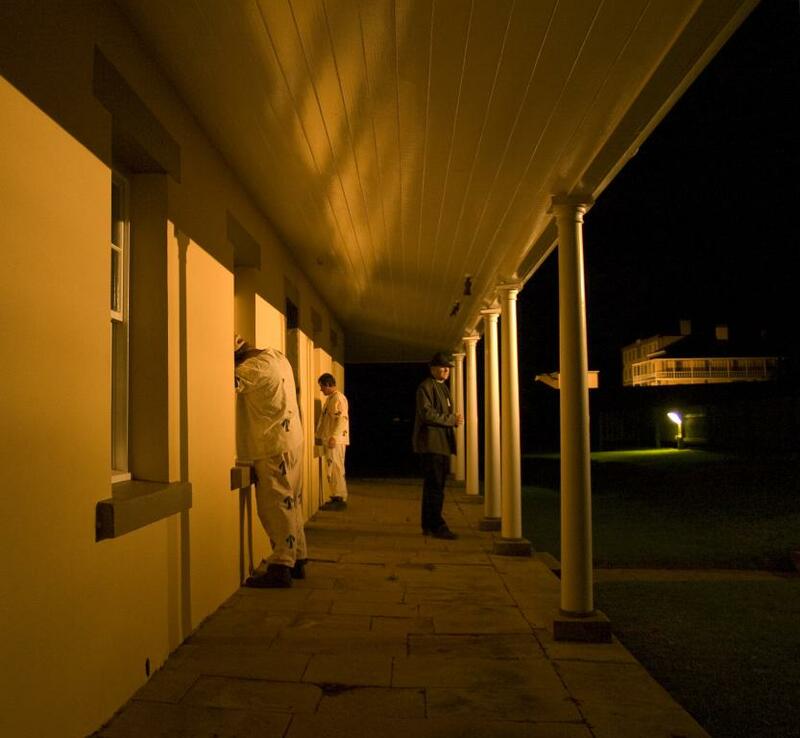 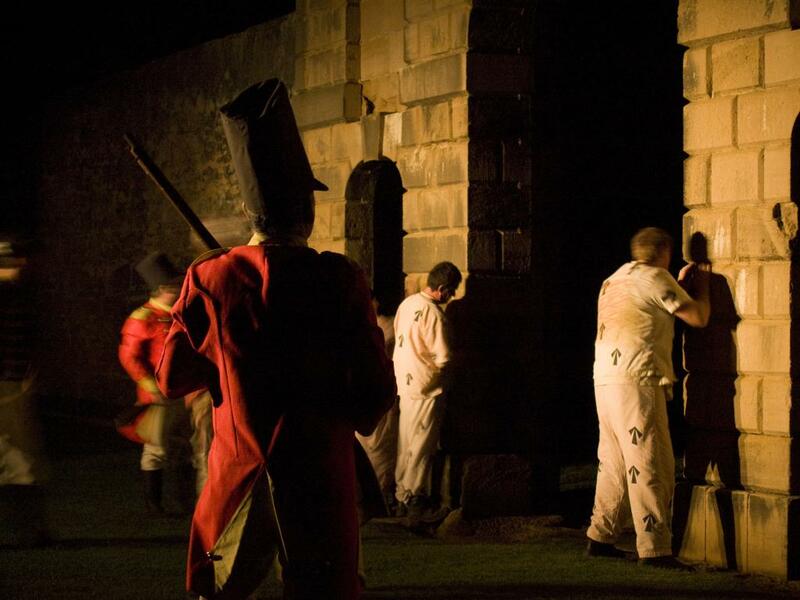 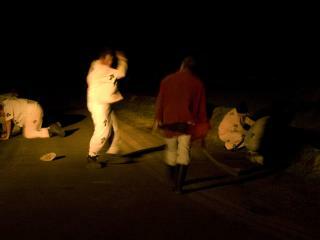 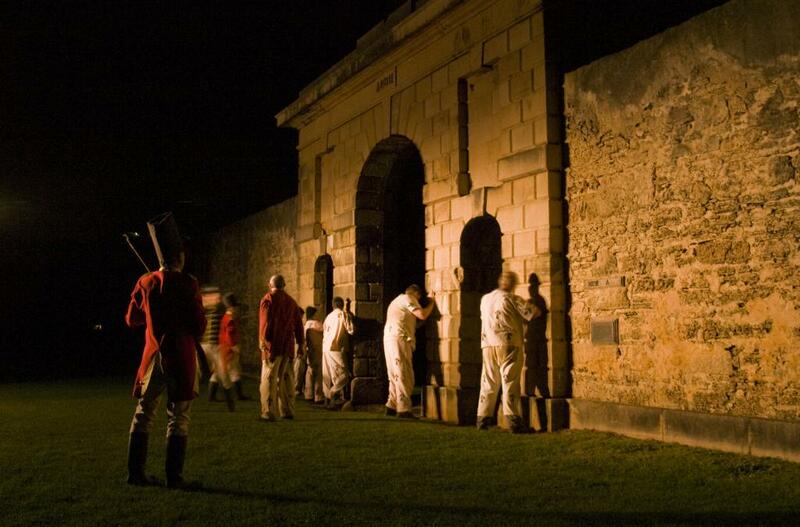 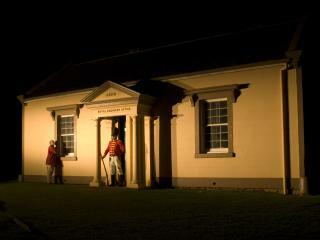 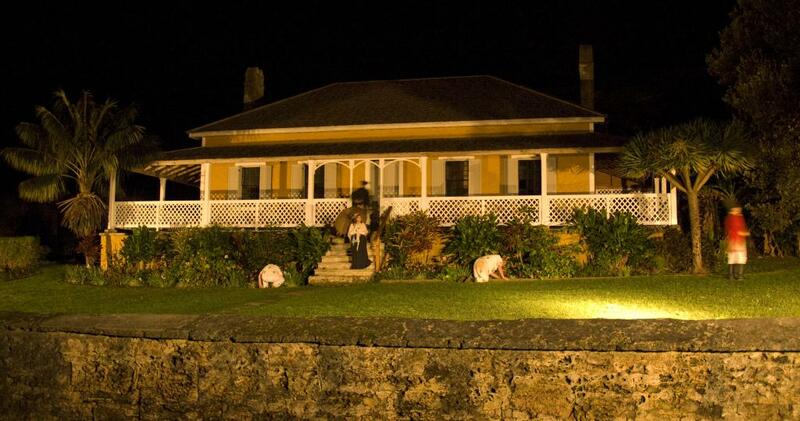 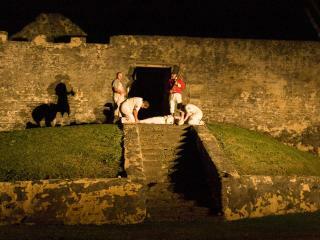 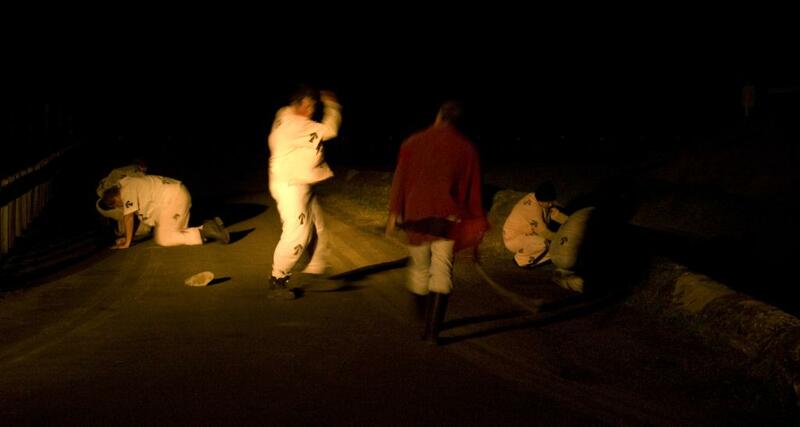 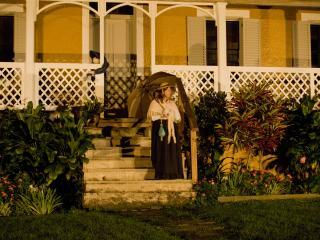 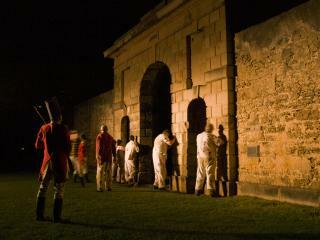 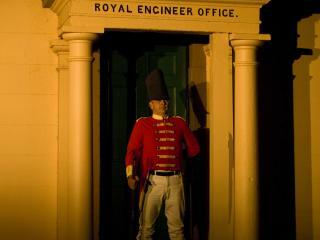 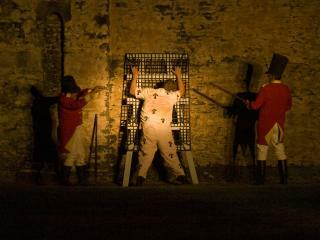 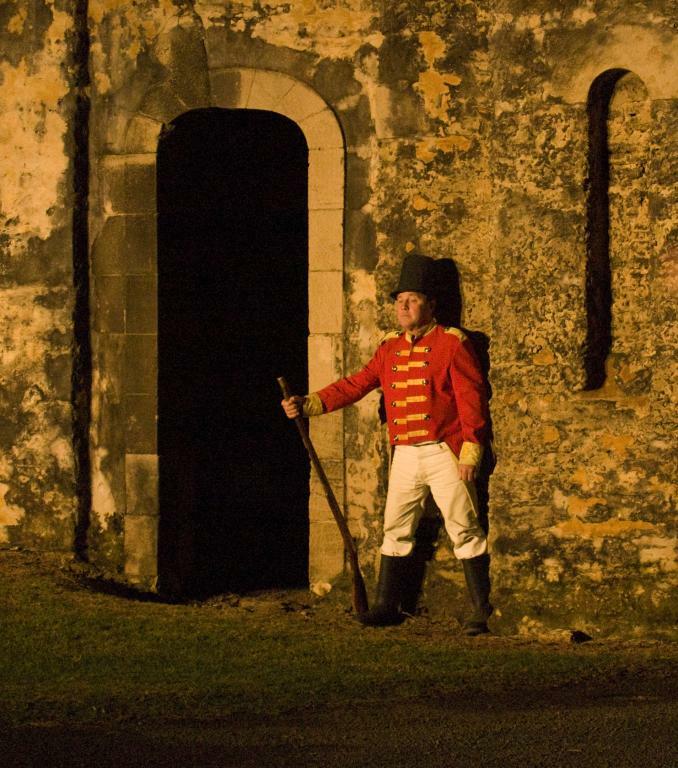 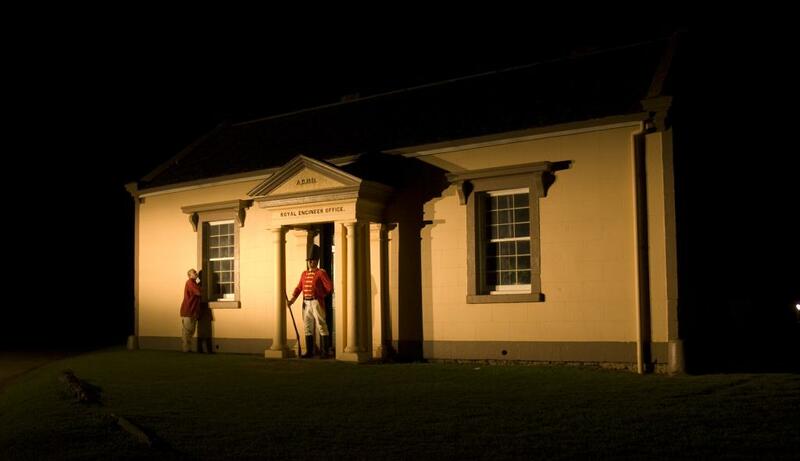 This tour will drive travellers down to Kingston amongst the convict ruins where they will participate in watching re-enactments of how the convicts were treated in days gone by while listening to an accompanying audio track. 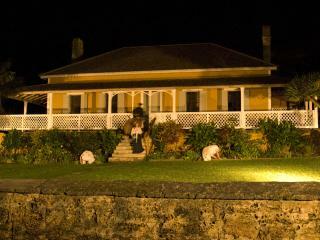 Travellers get to stay on the bus and view the scenes from this comfortable vantage point. 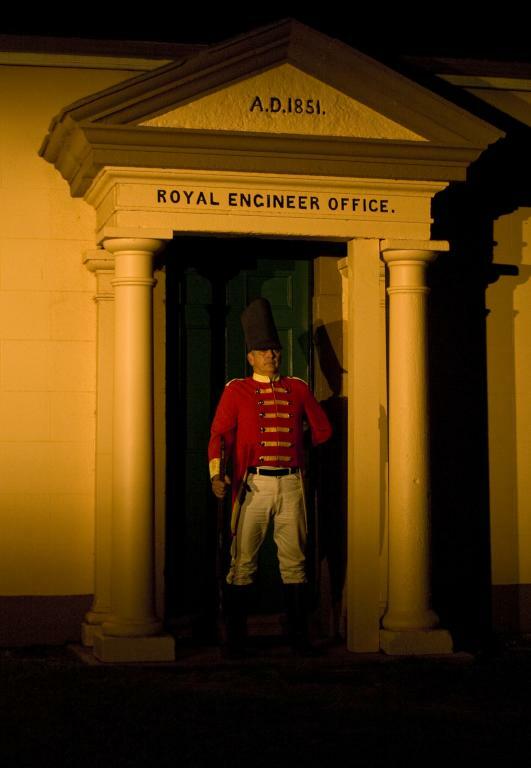 Operates: Monday, Wednesday, Thursday, Friday and Saturday evenings.